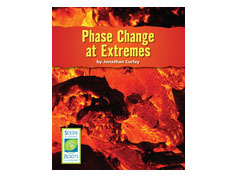 Phase Change at Extremes allows students to expand their conceptions of phase change beyond water and other substances that change phase at moderate temperatures. 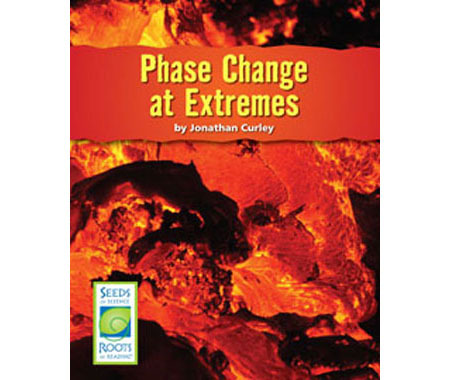 The first sections of the book provide basic information about the phases of matter, phase change, and energy. The sections that follow describe phase change in four materials that melt at very high temperatures or freeze at very low temperatures. By learning about phase change in gold, diamond, alcohol, and carbon dioxide, students see that many kinds of matter change phase, but that they do so at very different temperatures.